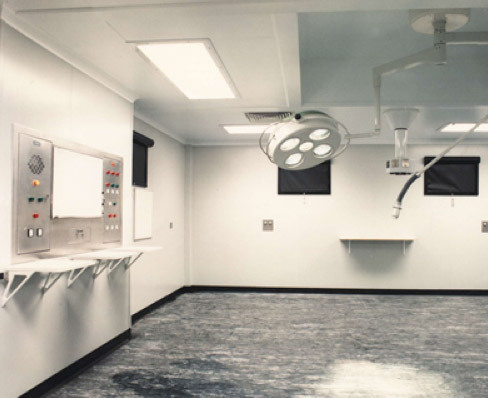 MSS work for both NHS authorities and private health care providers and are fully conversant with sector specific engineering specifications and the many Hospital Technical Memorandum’s. Additionally, our vast experience recognises the humanistic considerations in terms of architectural finishes to provide the optimum healing environments. With MSS you are in safe, trusted hands.